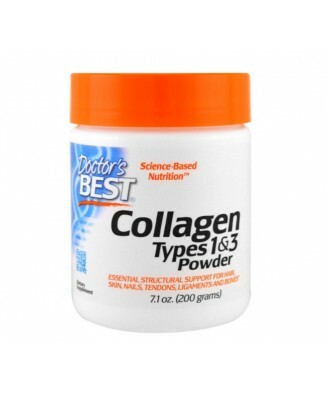 Doctor's Best Collagen Types 1 & 3 contains pure collagen protein. 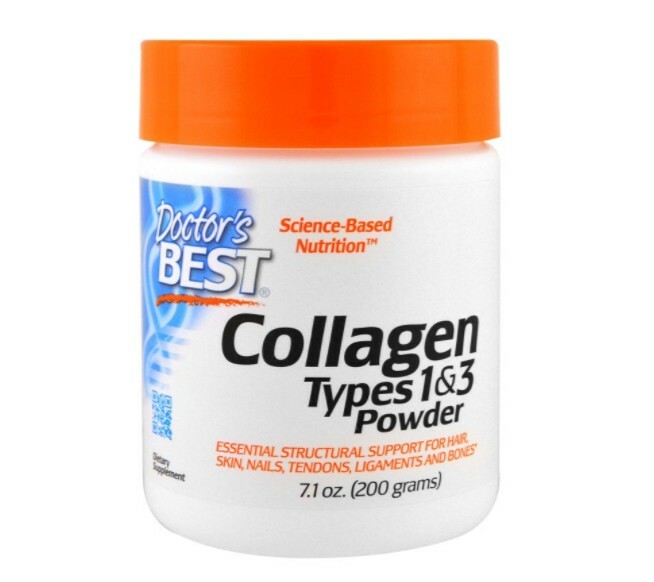 Collagen Types 1 & 3 Powder is enzymatically hydrolyzed into component peptides with a small molecular size for optimal absorption and utilization by the body. 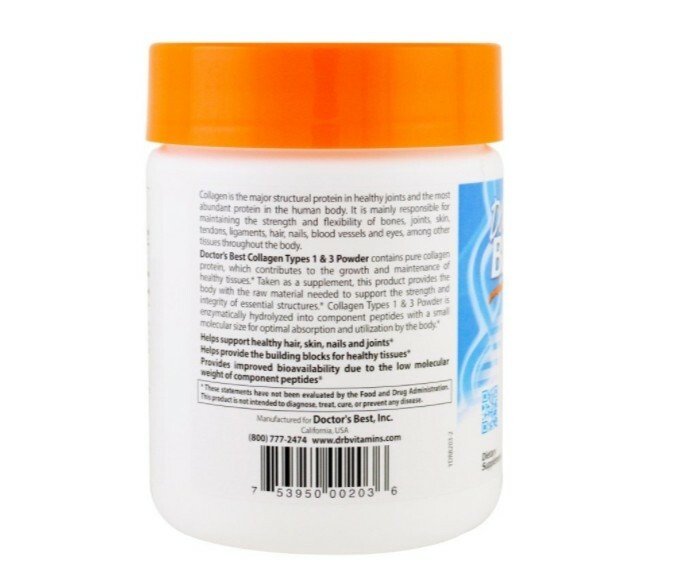 Collagen is the major structural protein in joints and the most abundant protein in the human body. Store in a cool dry place. 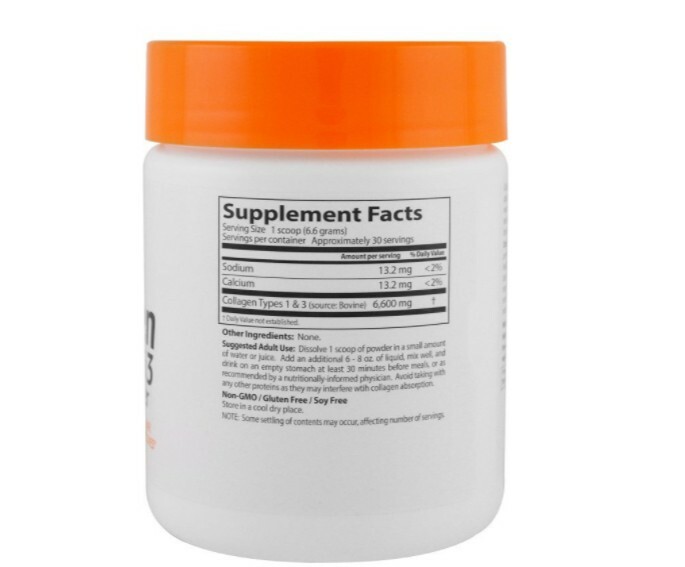 Note: Some settling of contents may occur, affecting number of servings.